Welcome to the One Hundred Fifty Eighth Edition of The Happy Now Blog Link -Up! 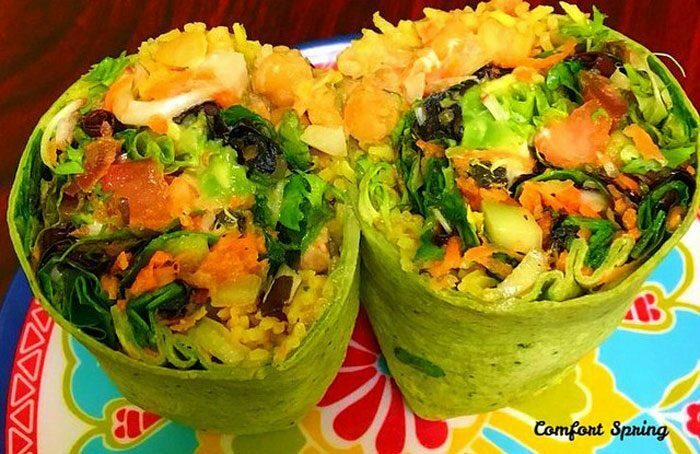 Thanks so much for featuring my spring veggie wrap – yeah! Wishing you a beautiful spring day! 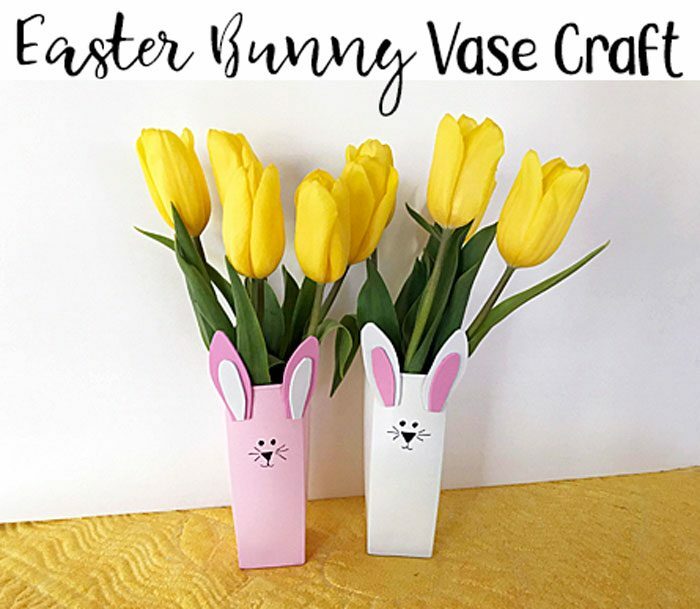 Thank you SO much for featuring my little Easter bunny vases! You’ve made my day! 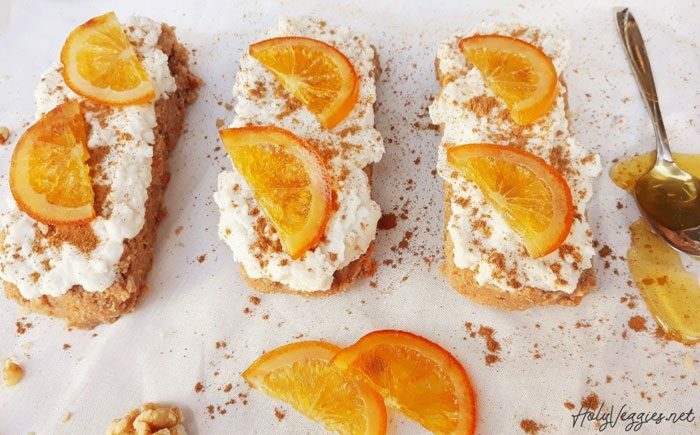 Thanks so much for featuring my Healthy No Bake Carrot Cake Recipe. No worries! Thanks for letting us know!